The winner of my giveaway has been contacted and has responded! 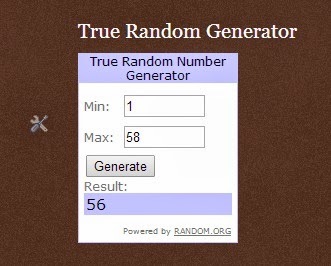 Each entry was assigned a number, and True Random Generator was used to pick the winner. Saw your Paperblanks giveaway!!! I love it! Thanks for including my entry. Thank you to every one who entered!. 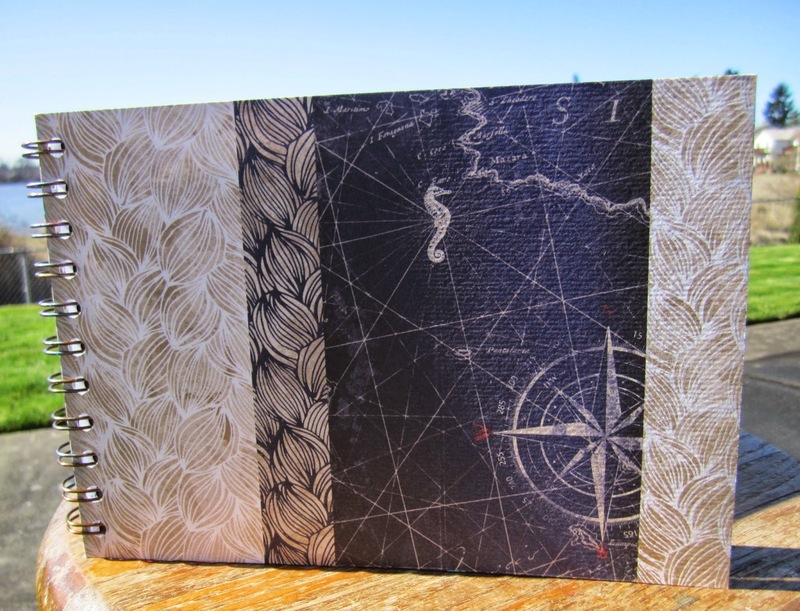 I’ve got another giveaway coming up in April, a cool Travel Album Logbook from Clairefontaine’s new Maritime Collection, so be sure to watch for it!